Recipes like this one leave me asking, "Is this a salad or salsa?" Honestly, who cares? Just eat it! 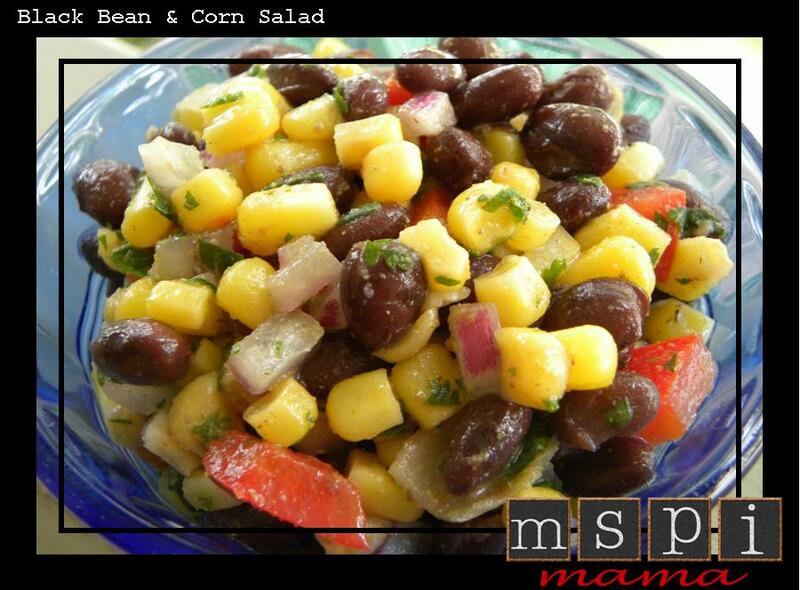 You could easily serve this as a side salad or as a salsa with tortilla chips or on top of your favorite Mexican dishes. It's all good! Combine all ingredients in a medium-sized bowl. Toss lightly until well mixed. Let stand at least 15 minutes if using frozen corn, for corn to fully defrost. Can be served immediately, or best when refrigerated at least 1-2 hours, or overnight, to allow flavors to meld. Tip: Got some tomatoes on hand? Feel free to throw them in, too! I made this and then proceeded to eat an entire bag of tortilla chips with it. So good!